Review:Here’s an interesting one – Justin Lin, of Fast & Farious, Fast & Furious 5 and Fast & Furious 6 (as well as Tokyo Drift, and occasionally Community) fame, is working on a TV series based on an original idea from Bruce Lee. American premium cable channel Cinemax are attached to the idea, which is described as a ‘passion project’ for Lin. We’re told that Lin may direct the pilot episode. Jonathan Tropper (co-creator of Banshee, a decent hit for Cinemax) has written said pilot. The show – dubbed Warrior – has been inspired by Bruce Lee’s writings. We’re told that Bruce Lee spent ‘many years’ working on the idea before this death in 1973. Bruce Lee’s daughter Shannon Lee and the company Bruce Lee Enterprises are involved in the project. Shannon Lee first found her father’s handwritten notes, which were developed by Justin Lin and Perfect Storm Entertainment. That collaboration eventually pitched to Cinemax, who then added Tropper to the creative melting pot as a writer/executive producer. 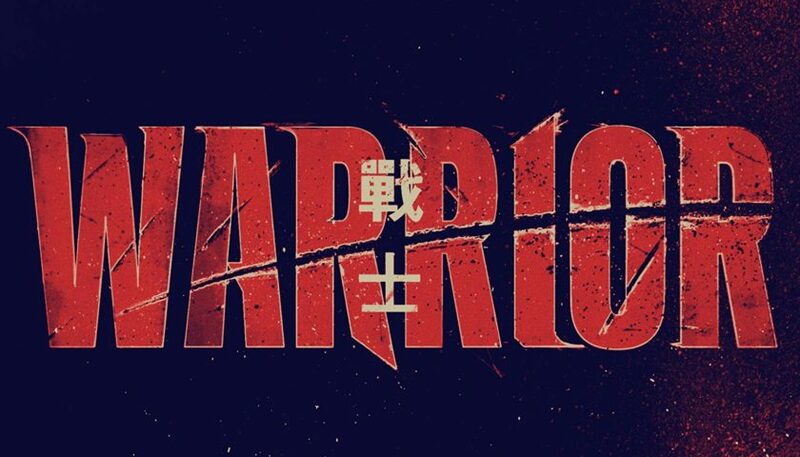 Justin Lin is currently attached to the new Star Trek film, believed to be called Star Trek Beyond, so it’s unclear when the pilot for Warrior might be filmed. After that, the show would still need to garner a season order before we got to see it. We’ll let you know when we hear any more.